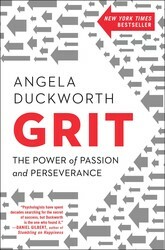 In her bestselling audiobook GRIT, which the celebrated researcher and professor reads herself, Duckworth says that the secret to outstanding achievement—for adults and children alike—is not talent, but rather a special blend of passion and persistence. 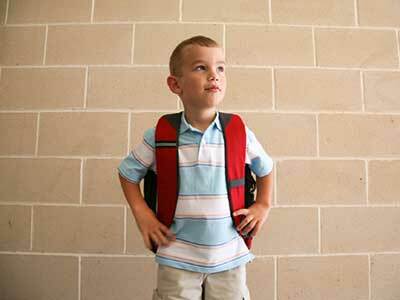 Wonder how to encourage grit in your children? Is it forged in the crucible of unrelentingly high standards, or is it nurtured in the warm embrace of loving support? In the audiobook excerpt below, you’ll hear one way Duckworth says you can cultivate grit in your kids, building the character, strength, confidence, and drive to help them succeed in school and beyond.